Melbourne Packaging Supplies Semi-Automatic Stretch Wrap Machines which are perfect for small to medium-sized operations looking for a quick and efficient way to secure loads. 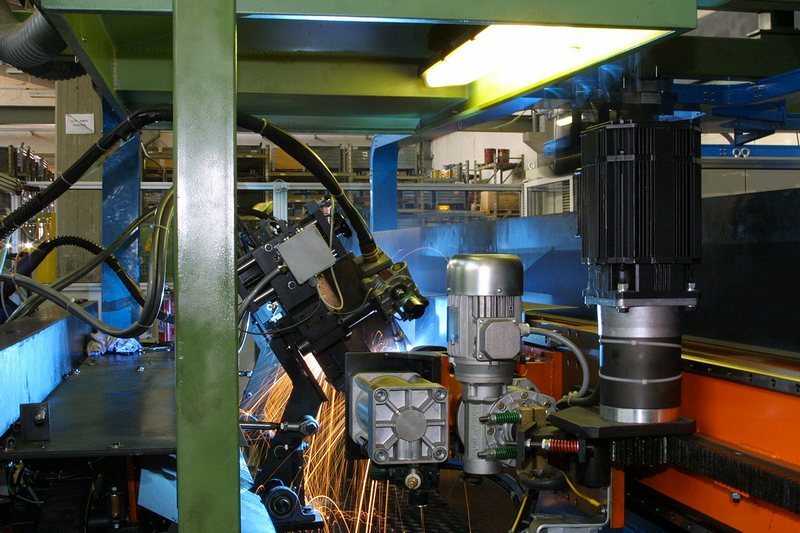 For example the Nobel XW-1000 with a capacity of 4,000 pounds and speed of 12 RPMs, this machine securely wraps up to 20 loads per hour, increasing productivity while eliminating operator strain and fatigue. Your semi-automatic stretch wrap machine arrives fully assembled and ready for setup. After uncrating the unit, transport to the desired location by placing forks through the pockets at the rear base of the machine. Place the machine close to an area where you will be wrapping your pallet loads, making sure there is sufficient room to load, unload the machine, and the floor is able to bear the weight of the machine, load, and equipment. A standard 240v outlet will be needed to provide power for the unit. To finish setup, power on the unit and release the emergency stop switch. Adjust turntable and carriage speed to the desired settings for the amount of stretch wrap you need for your load. Press the system reset then start buttons to return the turntable and the carriage to their home positions. To adjust how high the carriage can wrap, loosen the knob for the height limiter and move upward or downward. To load the film, loosen the upper arm of the film carriage. Place the film on the lower core holder. Lock the upper arm back down and tighten. With the stretch handled in the off position, pull off about five feet of film. Thread it through the black rollers following the threading diagram and turn the stretch handle back on. Now, pull the film and attach to the load on the pallet. Once your film is ready to go, set the film tension to the desired level between 0 and 100, depending on the weight, size and shape of your skid. Now, you can select your wrap mode. The wrapping mode button provides the option of having the pallet wrapped in both the upward and downward position for added strength, or just the upward direction. Once you’ve selected your wrap mode, choose the number of top and bottom wraps and press start to begin wrapping. To reinforce the wrap on the pallet, press and hold the banding button. This will keep the film carriage in place until released. The photosensor will read when the stretch wrap carriage has reached the top of the load. If you need to add more wrap to the top of the load, lower the photosensor. If you need to reduce the amount being applied at the top of the load, raise the photosensor. To manually control the machine, use the carriage and turntable jog buttons. Press the carriage jog button once to jog up and then hit start. Press again to jog down and the third time to hold its position. Once the film carriage is at the desired height, press the turntable jog button to begin wrapping. When the machine stops or you’ve added additional reinforcement where needed, tear the stretch wrap, wipe down the trailing edge. You’re ready to wrap the next pallet. 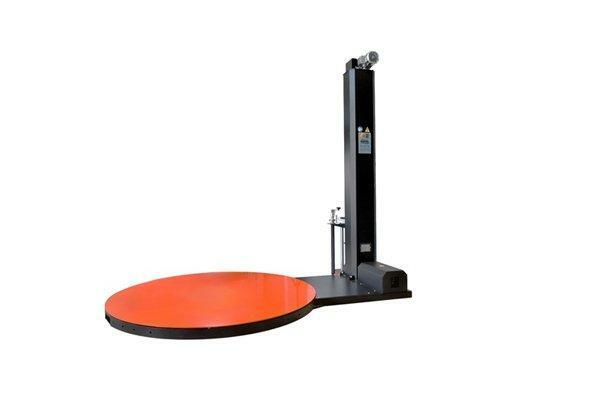 The optional ramp is ideal for use with manual pallet trucks and tracks, allowing closer access to the turntable. The Nobel XW-1000comes with a two-year warranty on parts and is made in the USA. You can rely on Melbourne Packaging for all your shipping needs. How to Use an Instant Pot?